We provide a fast, efficient house removals service for those living in and around the Oxfordshire area. 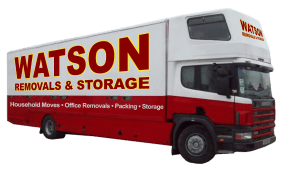 Skilled professionals are on hand to efficiently load up even heavy items into Watson Removals Oxford fleet of moving vans. They are well-trained and reliable and are sure to be particularly mindful of fragile objects when undertaking their work.Hiring such professionals can ultimately save our clients time and money, leaving them with time to sort out any of the other myriad administrative tasks that come with moving out of a property. 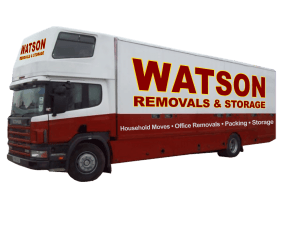 Watson Removals Oxford is a reputable home removal company based in Oxford, provides one of the best removals services in the area. The company owns a large and modern fleet of properly maintained vehicles to ensure the safest possible transportation of objects from one place to another. The trained team of movers using these vans has much experience in handling a range of precious objects including antiques, musical instruments, framed pictures, and a number of other expensive items to ensure the safety of every customer’s prized possessions, whether they be of monetary or sentimental value. Our professional movers are very capable when it comes to the inevitable heavy lifting involved with home removals. They are able to work in teams in order to complete the job as quickly as possible and, if homeowners are able to provide room plans of the destination property, will be able to unpack and position items precisely where they are needed. In this way, our clients are able to get settled into their new properties as quickly as possible, without having to exert too much effort moving furniture into the desired formation. If you are interested in hiring a capable team of professional movers to help with a house move, no matter how big or small, please do get in touch today by calling us on 01865 521438, requesting a quote via our online form, or dropping us an email.